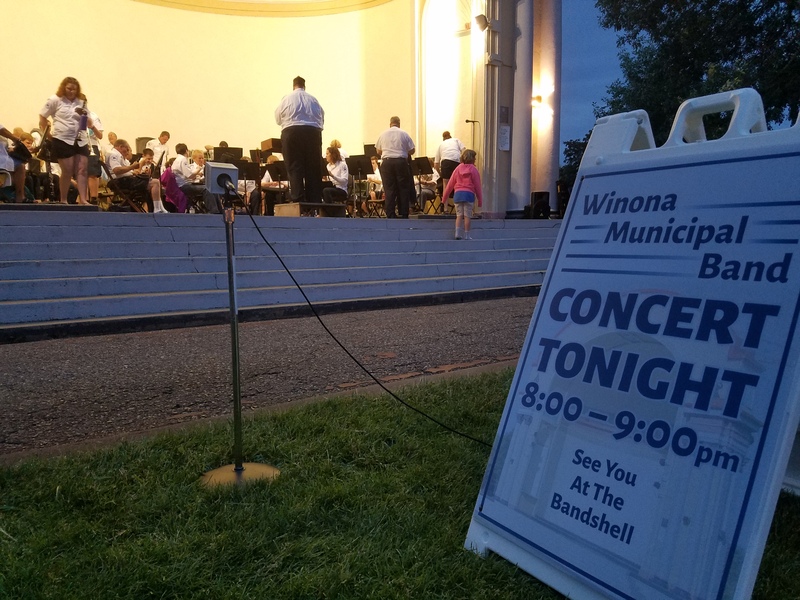 Welcome to a special edition of The Live Feed featuring the 2018 Winona Municipal Band, under the direction of Levi Lundak. The Winona Municipal Band has been entertaining audiences since 1915. 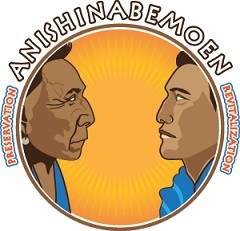 Keep listening as we bring you a treasured summertime tradition in Winona.